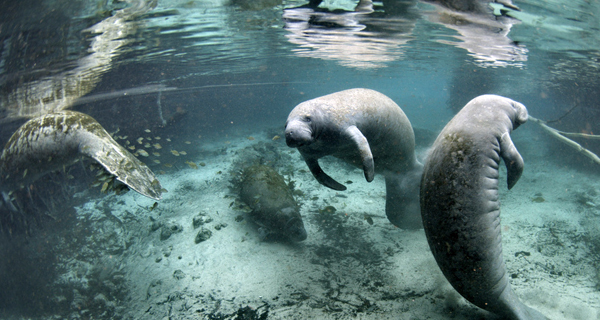 Manatees: doesn’t the very name bring a smile to your face? You won’t be able to resist these cuddly and gentle creatures with their potato sack bodies—or our dolphins, sharks and stingrays. It’s a virtual aquarium here at the Riviera Maya! 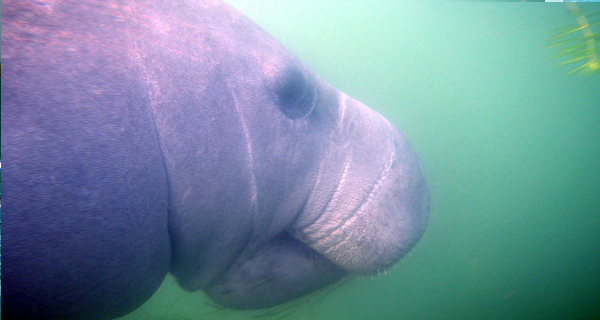 Manatees, sea lions, dolphins, Oh my! They are all waiting for you in beautiful Isla Mujeres, one of the most popular destinations in the Mexican Caribbean. Hand shakes, foot pushes, kisses, songs. These delightful sea creatures will win steal your heart away. It's truly the experience of a lifetime. There is no data available. The query has failed. The information on this website is presented in good faith and on the basis that Best On Travel Network, Inc., nor their agents or employees, are liable (whether by reason of error, omission, negligence, lack of care or otherwise) to any person for any damage or loss whatsoever which has occurred or may occur in relation to that person taking or not taking (as the case may be) action in respect of any statement, information or advice given in this website.